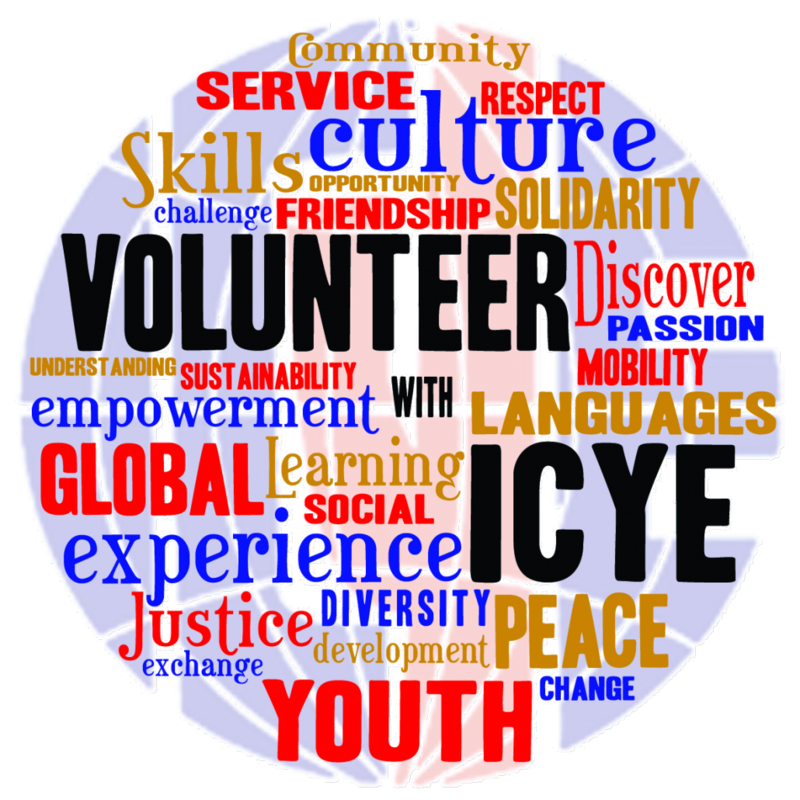 The Erasmus+ Key Action 2 project Calling Youth to Action in a Global Visibility Drive aims to promote the value of volunteering in terms of benefits to the volunteers and host organisations. It brings together ICYE member organisations from 21 countries around the world to develop a visibility and promotion strategy that is realistic, cost effective, well-timed and successful. 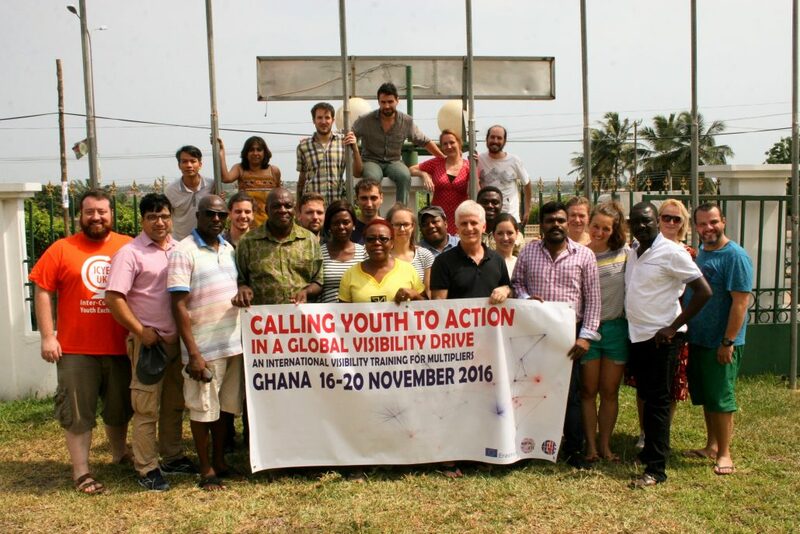 The project started with the Visibility Kick Off in Berlin (6-9 September 2016), where the team of facilitators drafted the programme of the international multiplier training to take place in Accra, Ghana, 16 – 20 November 2016. From January to August 2017 all participating organisations will implement a visibility strategy by running promotional campaigns in their respective countries with the support of local and international volunteers. The project will come to a close at the Visibility Evaluation in Paris, France in September 2017, where the campaigns will be presented and their success assessed.